Jean-Louis Missika is Deputy Mayor of Paris, in charge of economic development, innovation and attractiveness. He speaks about the economy of trust (for instance, finding a reliable partner via the Internet). 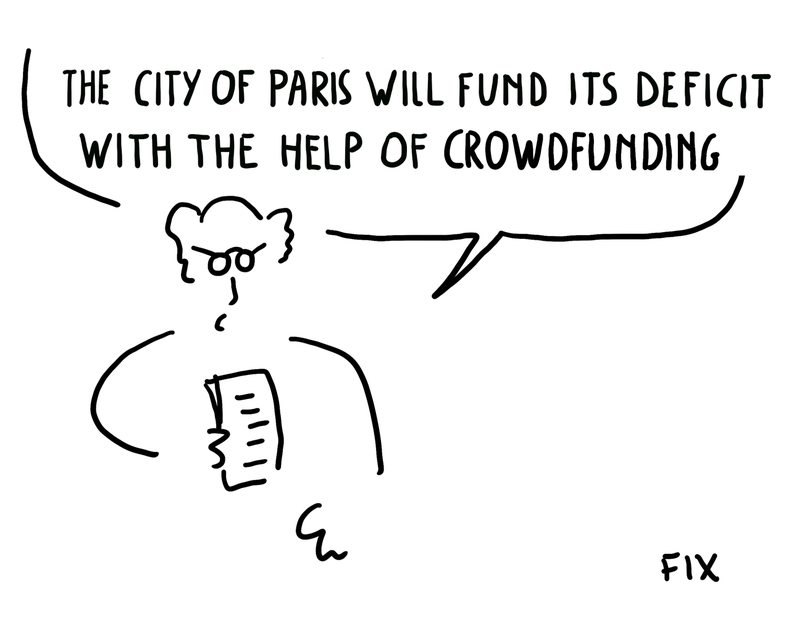 Some facts : there are many startup incubators in Paris. Crowdfunding is sometimes used to finance the renovation works of some historical monuments. 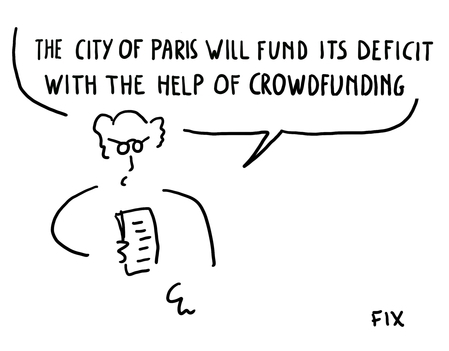 Of course Mr Missika never said that the City's deficit is funded by crowdfunding. But I couldn't resist making this cartoon. 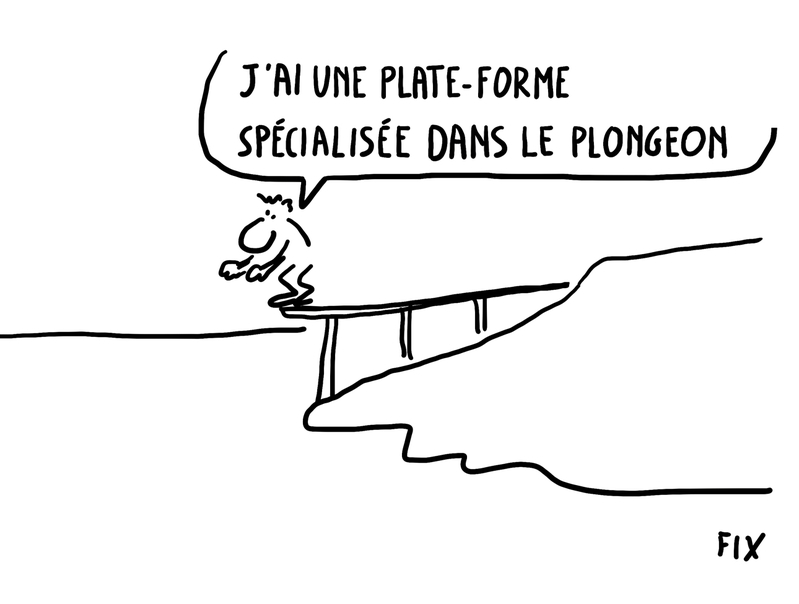 Cartoons - Dessins - Wiseed Roadshow at Bpifrance - part 4 : " var topsy_url = "http://dessinsdefix.viabloga.com/news/wiseed-roadshow-at-bpifrance-part-4-2";"